The lugs of the 'COMMODORE' difffer from those on the 'APOLLO' . I see that now...both in the ads and the example above. I'm all in with Apollo. Hands are different on the Commodore, as is the seconds chapter (depending on which ad you are looking at). Numbers on the Commodore are arabic. ...like you say, it depends on which ad.... The Apollo ad above is also Arabic numerals....but there may be an ad for Apollo w/ hash marks...or it's just a dial variant. I'll check. 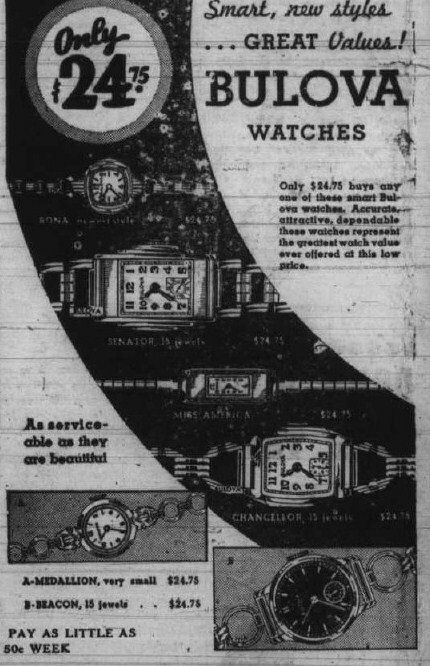 A 1947 ad for the Apollo w/ Roman numerals. The date is quite a ways out from subject watch. 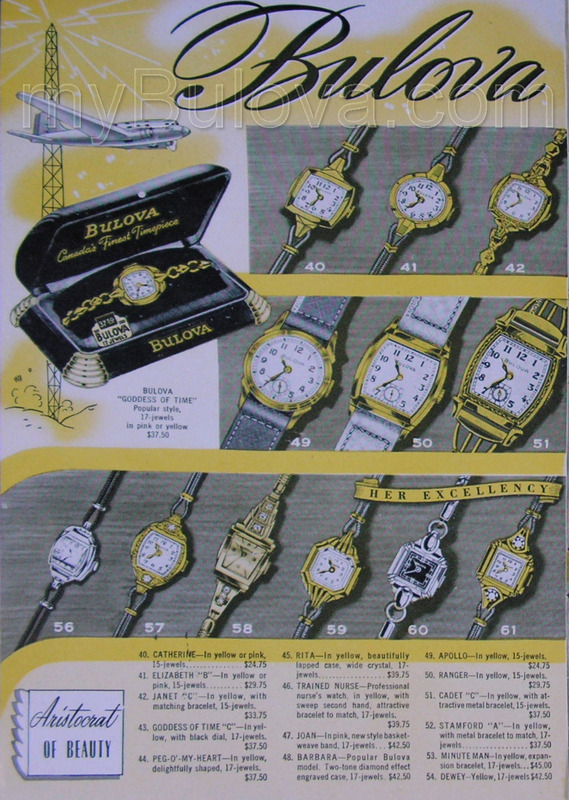 I'll check other watchs in this ad to confirm correct date in DB. This ad also has the "Cadet". 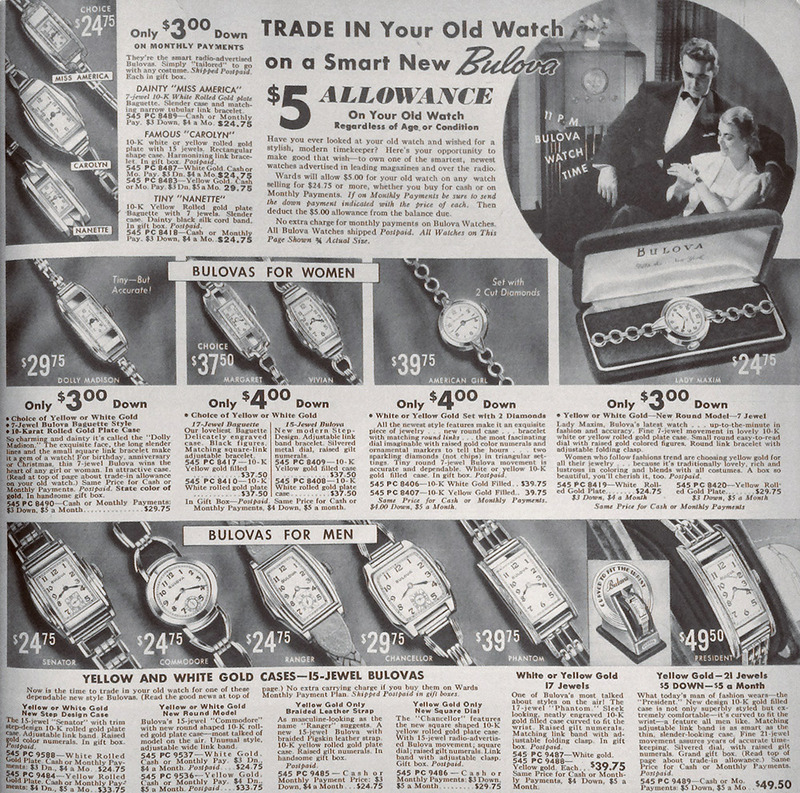 1938 ad for the "BEACON". Perfect match. Beacon does have the same dial/case. 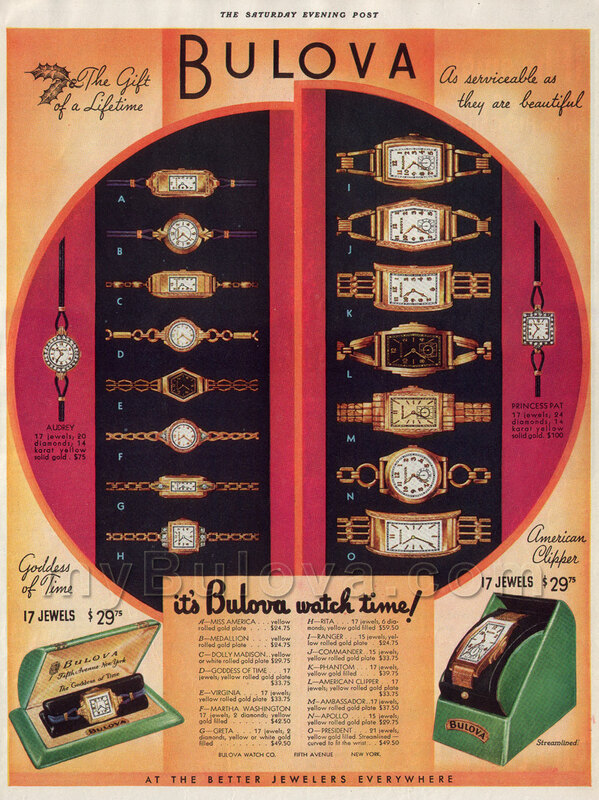 1938 matching ad for Beacon vs 1936 "very close" ad for Apollo. I'm good with Beacon based on the new ad. Good find (again) Bobbee!